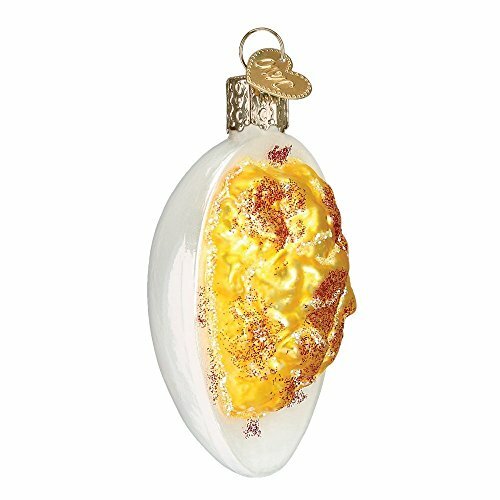 Old World Christmas Deviled Egg Glass Blown Ornament by Old World Christmas at Two Clock. MPN: 32243. Hurry! Limited time offer. Offer valid only while supplies last. Deviled eggs are a popular appetizer during holidays. The dish dates back to ancient Rome when it was served as a first course for the wealthy.